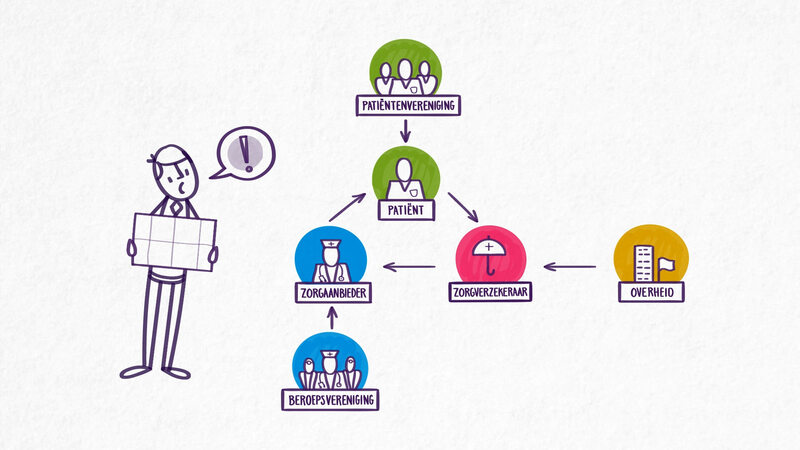 ‘Zorg voor Innoveren’ – Care for Innovation- is a joining of forces of the Dutch Institute of Healthcare, the Dutch Healthcare Authority, the Ministry of Health, Welfare and Sport and ZowMw. ZVI supports entrepreneurs with innovative eHealth ideas, the so-called care innovators. 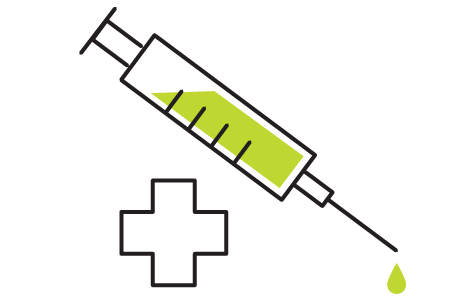 In the video we made, four different health routes play a role. ‘Zorg voor Innoveren’ – Care for Innovation- is a joining of forces of the Dutch Institute of Healthcare, the Dutch Healthcare Authority, the Ministry of Health, Welfare and Sport and ZowMw. ZVI supports entrepreneurs with innovative eHealth ideas, the so-called Care Innovators. There were four routes defined a Care Innovator can take, to make sure his idea finds its way. This video was made to create awareness with the Care Innovator, to choose a route in time. This way, ZVI suports him in the process. In the video, four routes are shown. To clarify these routes, we used a clear line style, and colour play a supportive role in the story.